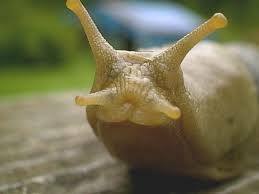 I live up in the Santa Cruz Mountains where the wild banana slugs roam, and every day is a little bit weird. But yesterday was weirder than usual. After taking the kids to school (and only having one road rage-ish tizzy fit -a personal best! 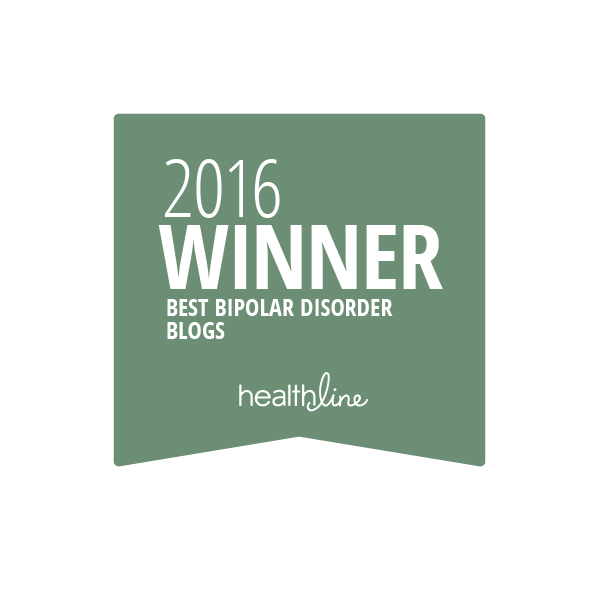 ), I returned home toread the latest post by my friend Samina Raza of the award-winning Bipolar1Blog. Samina wrote about her first time ice skating. Her post was accompanied by a pictorial, which started out showing happy, beautiful scenes of Samina on the ice, and a video, but then it turned into something very different. Interestingly enough, Samina’s adventure wasn’t all gloom ‘n doom. While she took a spill and suffered a concussion, something else happened that day that was good – you need to read her post “went Ice Skating” to believe it! Thanks so much for reblogging this, my lovely friend! I’m so glad you’re okay and you never cease to amaze me with your wonderful attitude and intrepid spirit! Thank You so much for including me in your post! 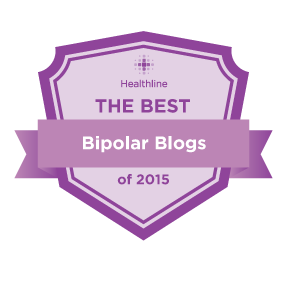 You know I think your blog and posts are the best out there. Love and hugs.